DRIP carries a full spectrum of CBD products, including capsules, e-liquids, gummies, oil tincture, pain cream, and oil tincture for pets! CBD (cannabidiol) is a cannabis compound that has significant medical benefits, but will not make you feel “stoned” and can actually counteract the psychoactivity of THC. CDC offers a wide range of health benefits including relief from inflammation, pain, anxiety, psychosis, seizures, spasms, and other conditions without disconcerting feelings of lethargy or dysphoria. DRIP CBD capsules come in different counts to help relieve pain and anxiety. DRIP capsules are taken orally once or twice a day as needed, usually in a dosage of 1 to 2 capsules at a time. There are different counts starting from 5/15/30/60 per bottle with varied strength. 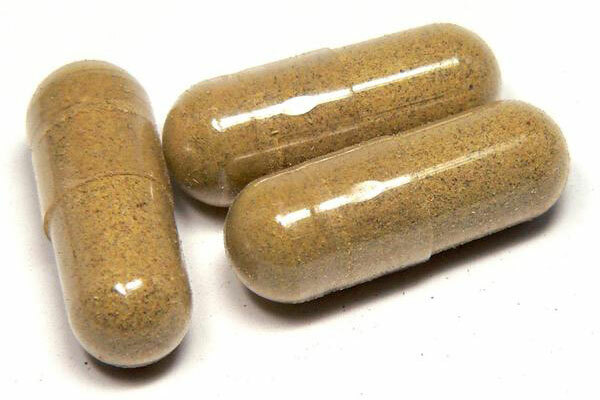 The serving sizes of Cannabidiol capsules are mentioned. We have excellent customers reviews regarding the quality of our CBD capsules. CBD capsules provide fast relief from pain, discomfort, and anxiety. DRIP ensures all its products are tested at third-party labs. DRIP capsules upgrade your immune system as well. CBD capsules are a higher concentration of CBD oil. As a result, the effects tend to last longer. Many users experience a decrease in pain, anxiety, and even better sleep. Based on consumer reports, the effects of the capsules last four hours longer (on average) compared to other options. DRIP CBD Hemp Capsules are manufactured in an NSF certified facility. These high quality, unique capsules contain a full spectrum profile of all synergistic cannabinoids and terpenes that are naturally present within the flowers and leaves of our proprietary high CBD strain of cannabis. Available in proprietary ZERO THC Full Spectrum Extract. Buy only the best pure, full spectrum CBD Capsules! Made specifically with optimal strength, flavor, and volume. For use in all vaporizers. All DRIP products are nicotine free and contain 0% THC. 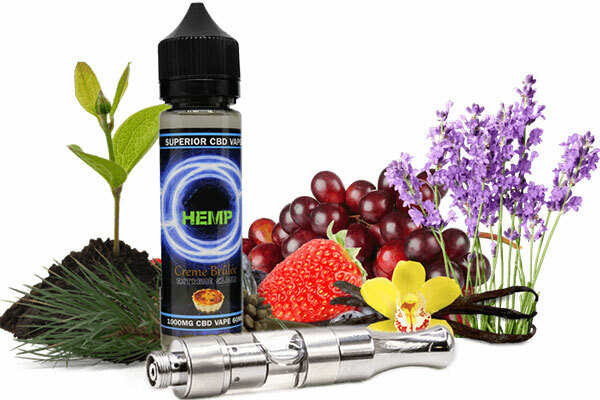 This product is a multi-Cannabinoid CBD E-Liquid and is made using pure cannabinoids CO2 extracted as nature intended. 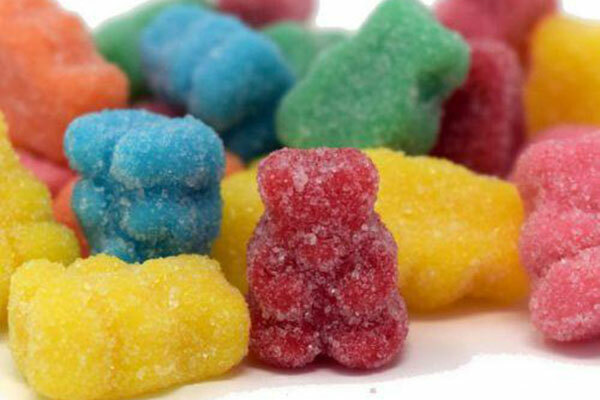 DRIP CBD Gummies combine a potent and powerful THC-free CBD formulation. CBD is short for cannabidiol, also known as CBD, one of many naturally occurring chemicals found in cannabis. Unlike THC, which is CBD’s better-known cousin and the main active ingredient in psychoactive cannabis, CBD doesn’t get you “high.” Instead, CBD users report it benefits a host of ailments, from chronic pain to schizophrenia. It’s even been shown to benefit kids with epilepsy. People seek out CBD because it has few side effects compared to its numerous potential benefits. And, fortunately, CBD is widely available to consumers in all 50 states. DRIP THC-free full spectrum gummies provide a large amount of naturally present cannabinoids and diverse terpenoids. DRIP CBD oil is formulated with organically grown Colorado Hemp, MCT oil, and natural flavorings. Our CBD oil is made using hemp plants that are bred specifically to contain the highest concentrations of CBD, all with no THC content. DRIP uses an eco-friendly Co2 extraction process. CBD offers a more natural way to lower pain. A study published in the Journal of Experimental Medicine found that CBD significantly reduced chronic inflammation and pain in humans. 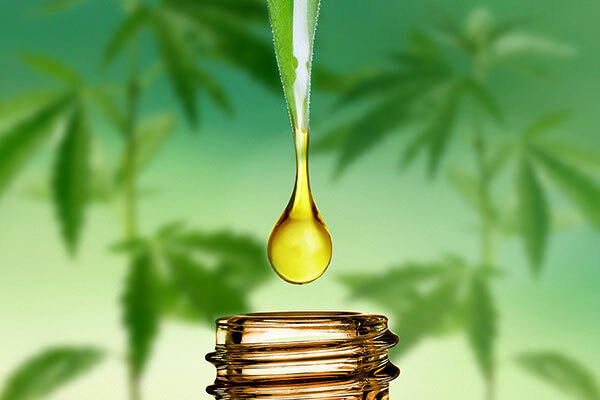 DRIP CBD Oil Tincture is a product the customers can trust, with quality ingredients and a reliable manufacturing process. If you are a person who struggles with chronic pain, anxiety, or problems with your joints and muscles, this powerful CBD product may help get you on the road to recovery and a better quality of life. DRIP High End CBD Pain & Wellness Formula is a soothing, rich, luxurious lotion designed to be penetrating and readily absorbed. 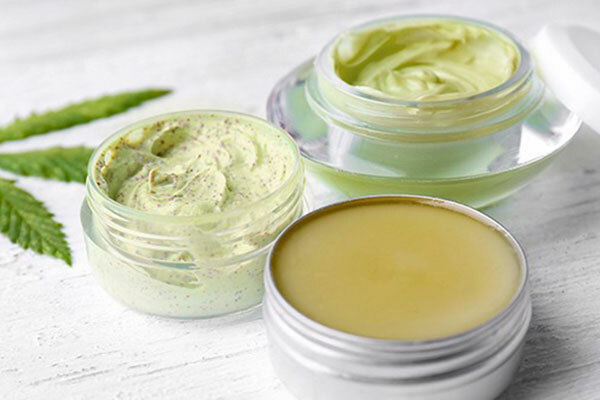 DRIP’s CBD Pain Cream is formulated with a natural agent that creates a cooling sensation upon contact, our moisturizing lotion has been crafted to deliver unparalleled absorption in an extra strength formula for sore muscles, joint pain, skin conditions, etc. DRIP’s High-End CBD Pain & Wellness Formula is a soothing, rich, luxurious lotion designed to be penetrating and readily absorbed. Why should humans be the only ones to reap the benefits of CBD? With our CBD Pet Tincture, your beloved companions can feel the same relief and calm that you do. Try some today…your pet will love you for it! 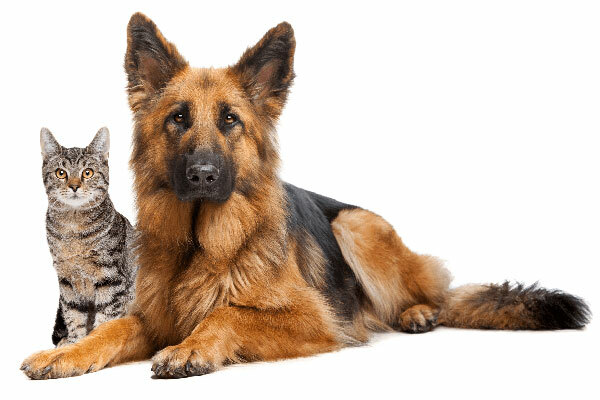 DRIP Pets CBD Oil is a medical wonder for your pet’s health and well-being. Researchers have been looking at the potential therapeutic uses of CBD for pets; the feedback has come back with exceptional results. DRIP Pets CBD Oil is an all-natural Hemp extract worth more than gold when it comes to helping pets with a compromised immune system or ailment. Drawing on both traditional knowledge and rigorous scientific research, it’s formulated with a proprietary blend of organic natural ingredients that are designed to boost immune function, support vital systems of detoxification, and help reduce oxidative stress. Helps re-establish the essence of a healthy, vibrant life for the pet whose immune system has been compromised by illness. Supports antioxidant function to further promote long-term health. Manufactured in a GMP-certified facility in the USA or; every batch of raw materials is tested to ensure the highest quality. Effective support for your furry friends.